You would be forgiven for feeling overwhelmed when it comes to tools for work, productivity, teaching, learning and entertainment. There is a lot of noise from a lot of places. Notifications popping up on our phones, tablets, laptops, watches and more. In this post we look at some strategies for focus. How do we manage the flow of information, keep ourselves on task and avoid the draw of multitasking? We also take a look techniques and tools for switching off. As important as that email may be, your health and work-life balance are more so. There is much research to remind us that we are inherently bad at multitasking, this article from Time has a brief look. For some reason we are drawn to the distraction of our devices. If we need laws to deter us using mobile phones while driving, we stand little chance of ignoring that Snapchat notification when doing our lab reports or getting some sleep. 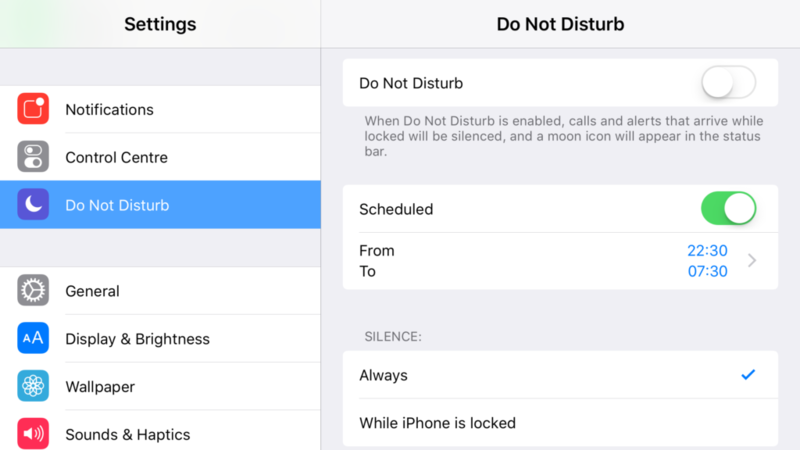 Since it’ll be a while before Apple adds ‘Do Not Disturb While Writing an Essay’, what follows are some suggestions. Break up your time, using a timer for focusing on tasks. See Pomodoro Method for an example. Time tracking apps, more commonly used by freelancers, can be used to track the time you spend on certain tasks. You might then want to adjust your workflow. If we are to have a healthy relationship with digital technology, and that is also to say have a healthy relationship with those around us as well, then it is important we manage our time spent using digital tools. The signs of addiction and unhealthy work life balances are available through simple web searches, so I won’t go into that here. If you’ve heard the terms FOMO or Ringxiety and recognise them in yourself, then maybe it’s time to unplug. What follows is a list of strategies and suggestions for helping keep a sense of balance as our lives become ever more dependent on digital technologies. Ban your devices before bed. A simple one to say, harder to do. Give yourself time away from technology prior to sleep. Time management: consider reassessing your time management techniques if you find you are struggling to meet the demands on your time. 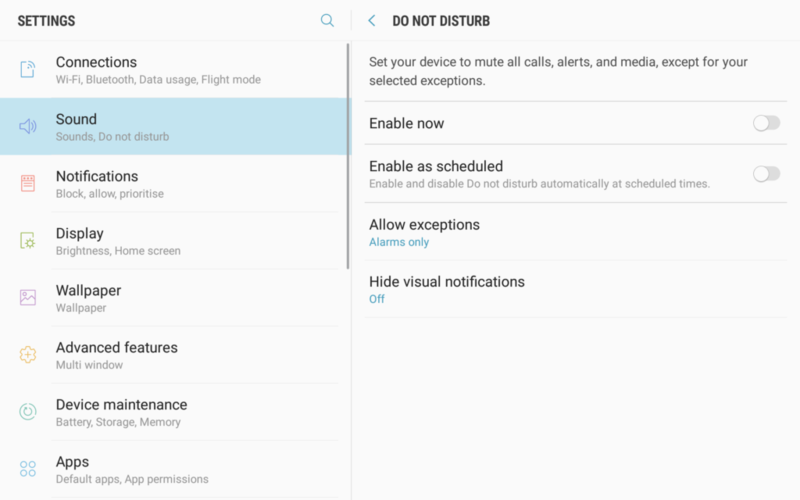 Manage your notifications – Go in to the settings on your devices and turn off all non essential notifications. Doing so will limit the amount of attention your mobile devices require. Exercise. Great for body and mind, even a few minutes of fresh air can feel like a break. Do you have a favourite way of unplugging or managing your focus and time? If so we’d love to hear from you. We are always on the look-out for recommendations. If you’d like to find out more about any of the above then please do get in touch with use by email tel@sussex.ac.uk. Video of presentation from the Digital Tuesday session on the 24th April 2018.